is the company you can trust to get your construction job done right! Big Island Coastal Contracting LLC specializes in new construction in Hilo, HI. 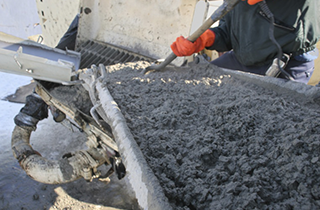 For any form of concrete work in Hilo, HI, trust the experts at Big Island Coastal Contracting LLC. Contact Big Island Coastal Contracting LLC today to get a project estimate and to get started planning the creation of your dream home. For an expert residential and commercial contractor, think of Big Island Coastal Contracting LLC. 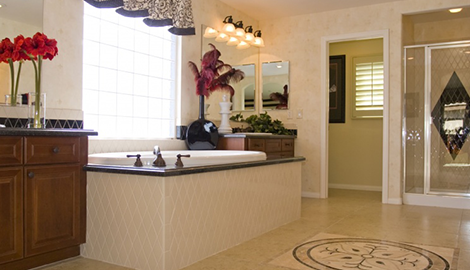 With more than two decades of experience, you can always trust Big Island Coastal Contracting LLC. Whether you are looking to start from scratch or you simply need to make some updates to your existing home or business, Big Island Coastal Contracting LLC does it all! 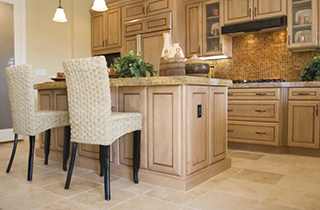 We are trusted general contractors specializing in both residential and commercial construction projects. From a simple home remodel to creating your home or commercial business from the ground up, Big Island Coastal Contracting LLC will work with you to get the job done right the first time. Before starting construction we create a plan with our clients to ensure we will complete their project on time, within budget, and according to their needs. We have built a solid reputation on our dedication to providing top-notch customer service. Our team is known for being available to clients to answer any questions and calm any concerns. We will truly be there from start to finish, to make every project as hassle-free as possible for our clients. 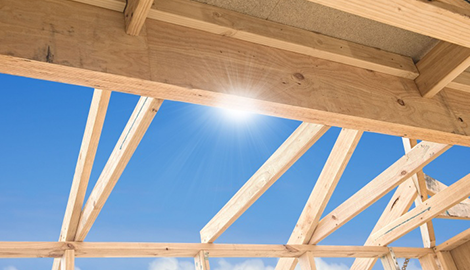 As a trusted general contractor, Big Island Coastal Contracting LLC will effectively manage your residential or commercial construction project. 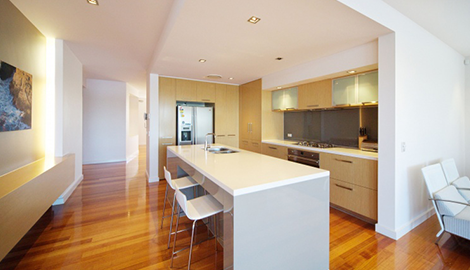 Our decades of experience in residential and commercial construction have given us the knowledge and the skill set to ensure that everything is completed to our clients’ satisfaction. We guarantee that we will only choose the most qualified subcontractors, and our team will be on the job site regularly to make sure every detail in the work performed is up to our high standards. Big Island Coastal Contracting LLC specializes in managing all different forms of commercial and residential construction in the Hilo, HI area. 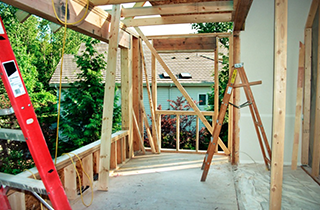 Let us take care of every aspect of your next construction project. Give us a call today to get started planning your project, and work with us to create a construction estimate.